This is a beautiful card that is blank on the inside. It is puuurrfect for the crazy cat lovers in your life! 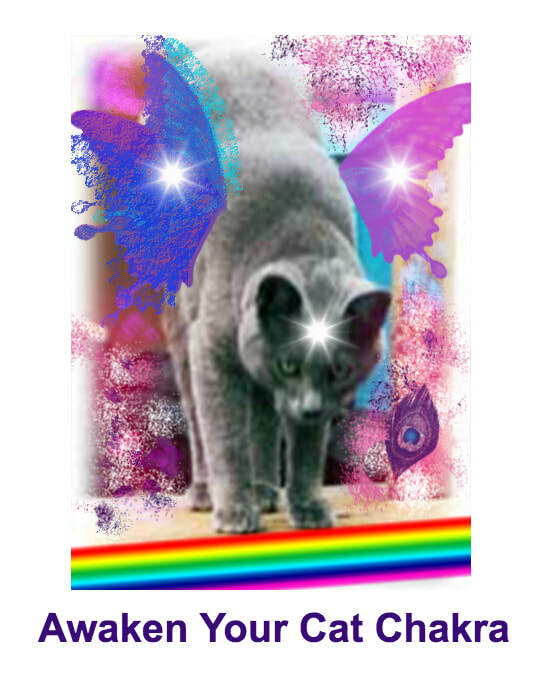 On the front is a picture of a fully awakened cat and on the back is the program of how to get there! 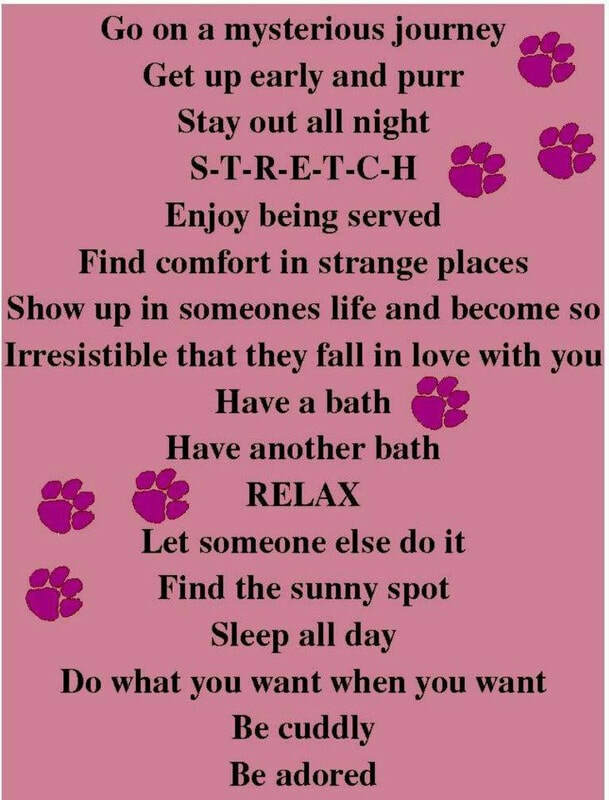 You too can glean this wisdom and work on each step until you are living each moment in a most pawsitive and purrfect vibration!